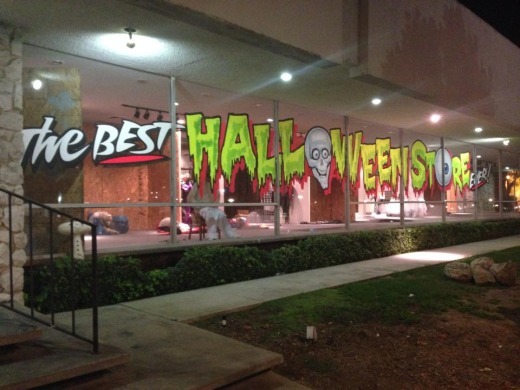 The Best Halloween Store Ever is opening its new seasonal location this year at old Plummer's Furniture building, 244 E Thousand Oaks Boulevard, Thousand Oaks. The retail space is more than double the size of its previous seasonal location at the old El Torito building, which was torn down and became a new Chick-fil-A this past May. No doubt the owners of this store will continue in their quest to present some of the most terrifying, gruesome, not-for-faint-of-heart displays along with lots of fun for all ages, while presenting a large assortment of costumes and accessories to complete any costume. Get updates at www.facebook.com/besthalloweenstoreever.